My name is Sydney, my dream and passion is travelling and teaching, I travel all across the world teaching young kids and adults alike the beauty of mathematics and the Rubik's Cube. 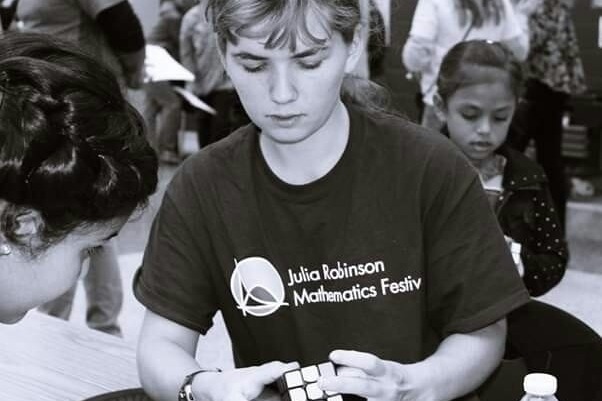 I have taught at numerous places, festivals and events including the Celebration of Mind at Stanford, and many Julia Robinson Math Festivals as well as some of my own events. This year I will be going to every continent to continue my passion and achieve my goal of solving a Rubik's Cube on every continent but there is one that I need help with and that is Antarctica. My Trip is planned for December of 2019 will cost around $10,000 but all I ask for is just a little from anyone who can spare a bit and it would be greatly appreciated. Thanks to anyone who reads this and to those who support me.